Royal fans were left stunned recently, after Kensington Palace officially confirmed that the Duke and Duchess of Sussex would be leaving their Kensington Palace abode, to start family life at Frogmore Cottage, on the royal Windsor Estate in Berkshire. Meghan and Harry have lived within the grounds of their London palace, in the cosy Nottingham Cottage, ever since they announced their engagement. It was widely thought that the pair – who are expecting their first child – would be moving into the nearby Apartment 1, next door to the Duke and Duchess of Cambridge, at Kensington Palace. But these plans are no more, and it’s left many royal fans wondering why the Duke and Duchess of Sussex have decided to make Windsor their base, as opposed to settling down in the capital as Catherine and William have done. 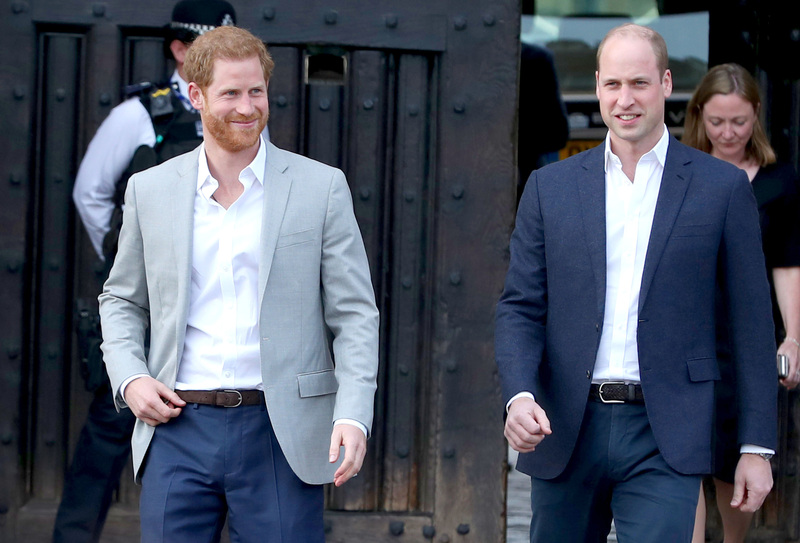 A whole host of theories are being put forward – with one being that the brothers, Prince William and Prince Harry are drifting apart as the latter begins his own family. 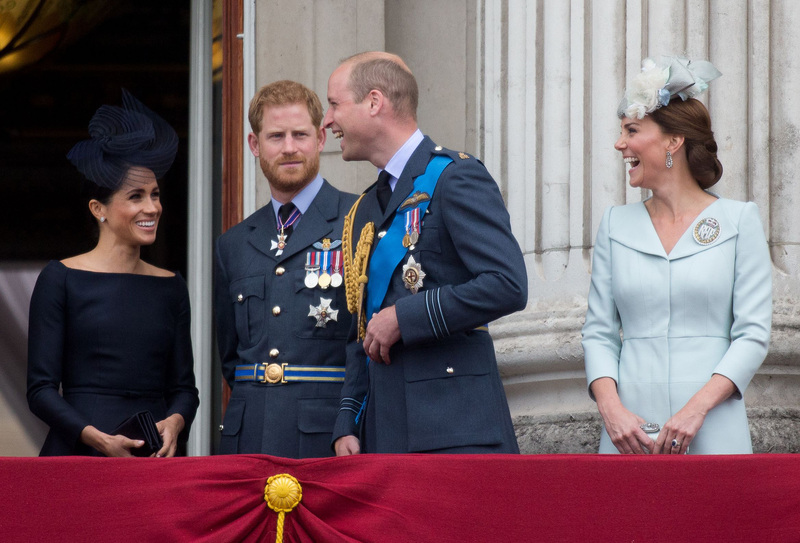 Some royal sources have also suggested that it is Catherine and Meghan who do not get along, hence the reason why the royal couples are looking at separating. However, a range of royal reporters have explored the reasons behind the move, and it seems the real explanation behind the Sussexes move to Windsor is actually much more simple – and less dramatic. Rebecca English, reporting for the Daily Mail, has said that a royal source told her that Prince Harry and Meghan want to bring their family up outside of the ‘goldfish bowl’ of London, and the super-private Windsor estate seems to be the perfect place to do that. The source said, “‘The Cambridges [at KP] have their garden in the back, which is nice, but there is no real other space for children to play in. Although Catherine and William enjoy relative privacy at their Kensington Palace home, it’s true that the family are often pictured walking around the grounds or arriving back at their home. Prince George and Princess Charlotte are also regularly snapped by photographers on the school run. So it’s likely that a life in the quiet Windsor countryside would be much less invasive for Harry and Meghan. And in fact, Catherine and William actually made a very similar move in the early years of their marriage. Soon after welcoming Prince George, they moved to Anmer Hall in Norfolk, for some privacy as they began family life. Plus, Windsor, as much as London, is a much-loved royal base anyway. It’s well known that the Queen spends the majority of the year at Windsor Castle, and Princes Andrew and Edward also hold their permanent family homes there. In the official Kensington Palace statement, the Sussexes also revealed that Windsor is a very ‘special’ place for them, having held their May wedding there – so it’s perhaps no surprise they want to return to a place they love so much to start their life as a family. 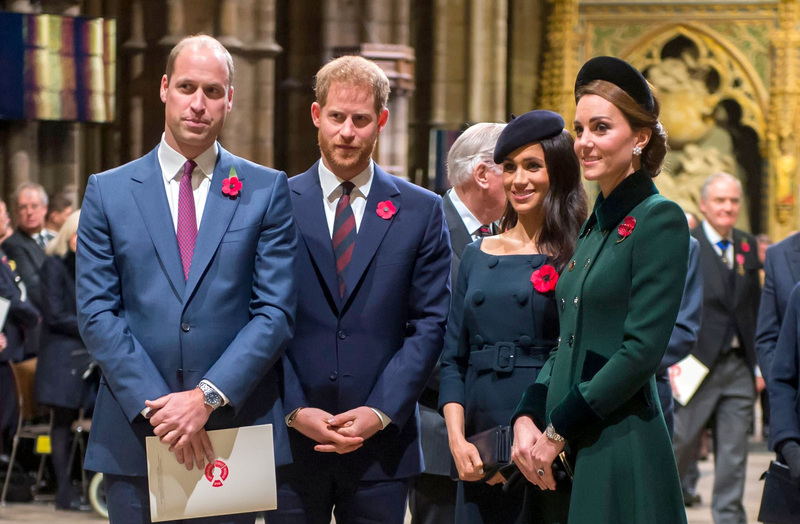 Many royal reporters have also noted that the move follows on from the speculation earlier in the year that Prince Harry and Prince William are considering a formal separation of their royal courts, to reflect their own separate interest and work causes. It makes sense that, as second-in-line to the throne Prince William and Prince Harry, who is never expected to be King, are forging different paths, given that they have very different futures ahead of them. And, as with most siblings, with Harry expecting a baby with his new wife, they are naturally carving out their own lives and futures. A royal source told that Daily Mail, “They [William and Harry] are rare in that they live together and work together, but there has been a stepping back. It’s thought that Prince Harry and Meghan, Duchess of Sussex, are planning to move in to the five-bedroom Frogmore Cottage early next year, ahead of the birth of their first child in the Spring. The home needs extensive renovations having been used as staff accomodation for years, explaining the delay. We can’t wait to see how the expectant parents settle into their new home!